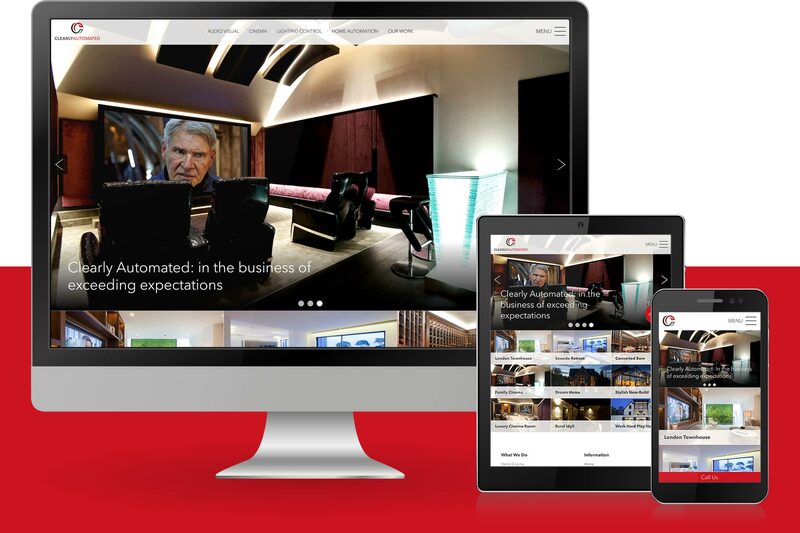 Twilo was tasked with producing a portfolio website to showcase the high-end home-automation projects that Clearly Automated install nationwide. 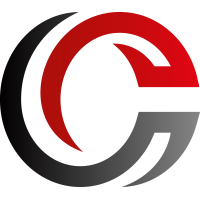 The client put the project out to various agencies and we subsequently worked closely with Clearly Automated in our usual consultative advisory capacity. Working with a client that was often on site throughout the working day managing demanding projects meant that we had to be highly flexible with our scheduling approach. The meticulous attention to detail of the client’s business blended perfectly with Twilo’s ability to articulate necessary features and plan to micro detail. The website needed to reflect the clients hi-fidelity approach to their business so quality imagery was key to displaying expertise, authority and trust. The resulting design championed their portfolio, grandstanding the detailed page design of their client case studies. 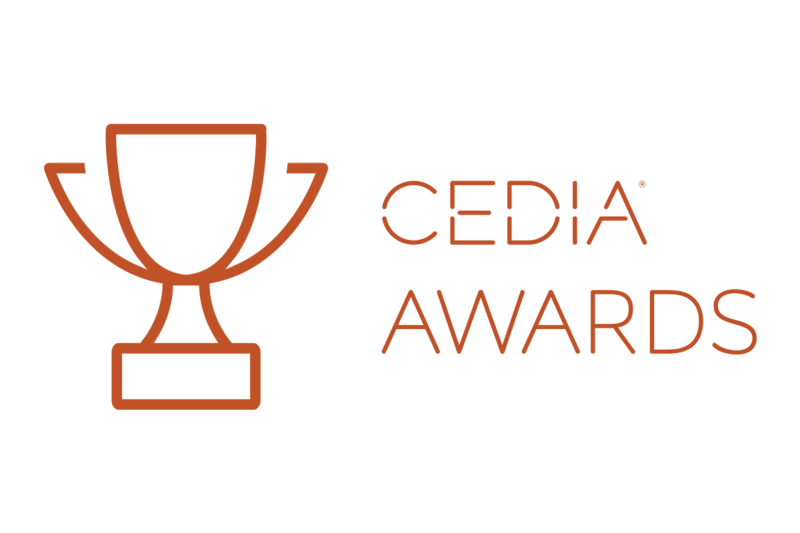 Soon after the website go-live date, Clearly Automated won the prestigious Cedia Award for ‘Best Integrated Home’. Double celebrations! One major component missing from the client’s previous website was an easy way to make an enquiry. 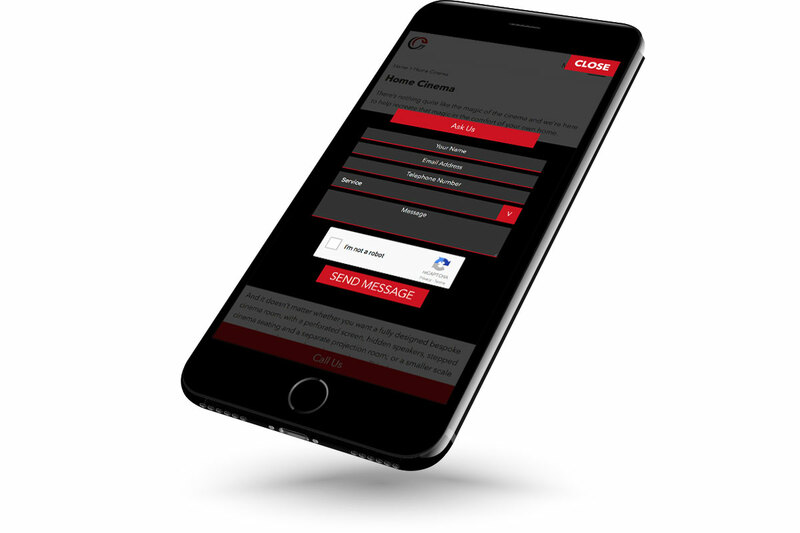 We developed a friendly call to action that presented the end user with a quick and easy contact form. The form is then sent to the client with the business information along with the source page from which the enquiry type originated.